Welcome to the Website of Lilitha College of Nursing, Eastern Cape. The college is a single nursing college constituted by five (5) main campuses and nineteen (19) sub campuses located across the province. It is one of the successfully rationalized and largest nursing colleges on the African continent. We aspire to empower nursing students from all Eastern Cape communities, including the deep rural areas, to succeed in their world by offering a wide variety of challenging, enjoyable and successful nursing curricula opportunities. Lilitha College of Nursing takes pride in assisting nursing students across all nursing academic programmes to grow and develop into sensitive and responsible citizens of the next generation in the health system. Our philosophy as the college has always been meeting the needs of the individual nursing student. 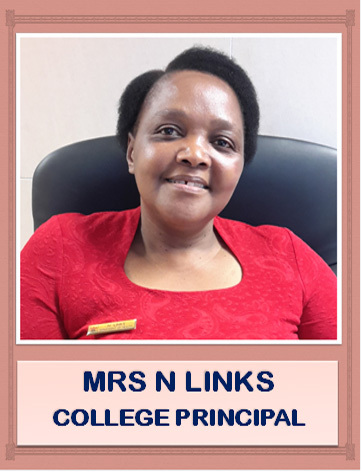 Lilitha College of Nursing, as an integral part of the Eastern Cape Department of Health, is dedicated to the pursuit of higher learning grounded in the arts, sciences and humanities. The mission of the institution is directed towards diverse communities of the Eastern Cape Province and the college acknowledges values, fosters and benefits from the unique qualities, rich histories and wide range of cultural values in the province. The philosophy and mission of Lilitha College of Nursing is focused on collaboration, excellence, innovation, integrity and research within nursing. Because the demands and accountability of the nursing profession are so great, nursing education must be a partnership between the student and the educator. To be successful the theoretical knowledge and the practical experience must go hand in hand for true learning to occur. Becoming a nurse requires the learning of the principles, analysing them and application thereof. The faculty believes that higher education in nursing is responsible for preparing nurses for professional and discipline-related roles through a competency based curriculum emphasising practice that is relational, reflective, responsive to the needs of the communities, respectful and caring. 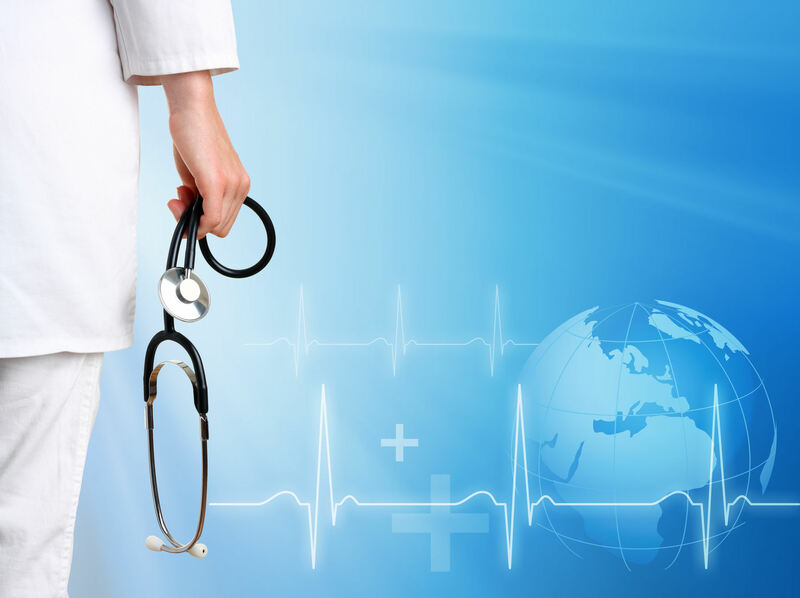 Thus, the college believes in the equivalent importance of both the quality nurse educator and the process of educating a nurse to prepare both entry-level and specialist nurses with a professional qualification. The college is committed to promoting reflective practice and leadership for social change with inherent reciprocity among nursing practice, theory and research in all educational programs. A committed management both at central administration offices and institutional level, dedicated lecturers at both main and satellite campus level, blend to develop and create a professionally responsible citizen, caring and compassionate nurse. In the 21st century, the digital revolution has affected us all. Quite simply, it is changing everything: a brilliant barrage of information, entertainment, companionship and education is speedily available. In this era of cut throat competition, it is of paramount importance to impart an integrated education to the future professionals of the nation for successfully facing health challenges and to be leaders in their respective field of activity. Our commitment is to provide a safe, positive, intellectual learning environment that will empower students to become creative problem solvers, thinkers and inspired students prepared for life in the twenty-first century. I would like to continue setting high expectations for our students with regards to academic performance within the classroom and clinical setting, participation in co curricular activities as well as responsible citizenship at the college and in the community.